With social media these days, photographing your products is going to be one of the MOST important aspects of your business, and you’re going to need a big ‘image bank’ or ‘library’ of photos to fill your hungry social media platforms and your Madeit store. Here are five common ways that businesses will photograph their products, to keep their website fresh and their social media platform constantly filled with images that speak their brand. Variety is the spice of life right? So combine all of these options into a social media plan that will keep your business looking gorgeously lovely! We all love a beautiful flat lay! So, find your biggest window or doorway and add some sheer/opaque curtains or fabric to soften the light, lay down a backdrop, coloured paper or blanket, and get styling your products together on the ground or on a low table. I suggest a low table for convenience and comfort. It depends what camera you use, whether you will prefer the floor or a table. If you have bigger products, you’ll end up needing to stand on a stepladder to get your flat lay composed and to fit within your camera frame. Behind the scenes shots are so much fun to photograph! 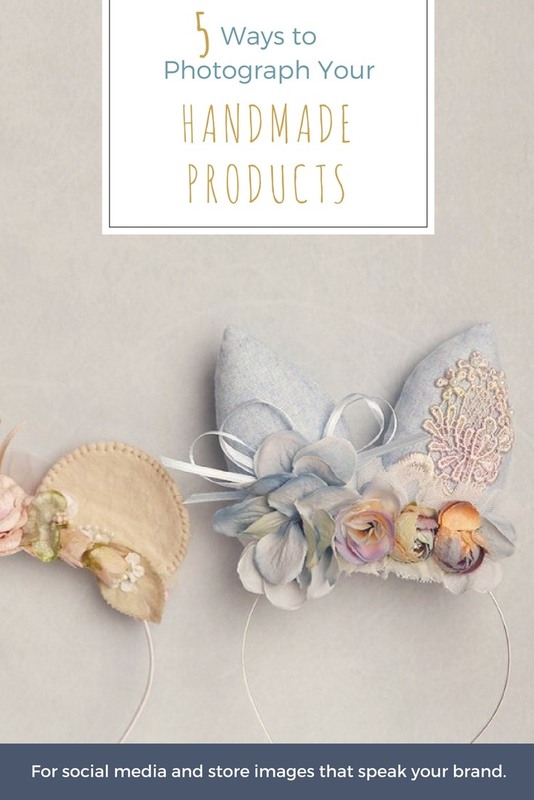 They are great for Instagram stories and highlights to let your customers see how their products are made or part of the process you go through to create your pieces and sending them out. Lighting will be key for these and there are so many things you can do with behind-the-scenes images. A shot of the delivery man with your latest supplies, what’s on your sewing machine, all the pieces of your product before they are put together, a pile of big orders ready to be sent to customers: the ideas are endless and behind-the-scenes images should form part of your social media strategy. In Situ, or ‘in use’ photos, are basically lifestyle photos of people using your product. 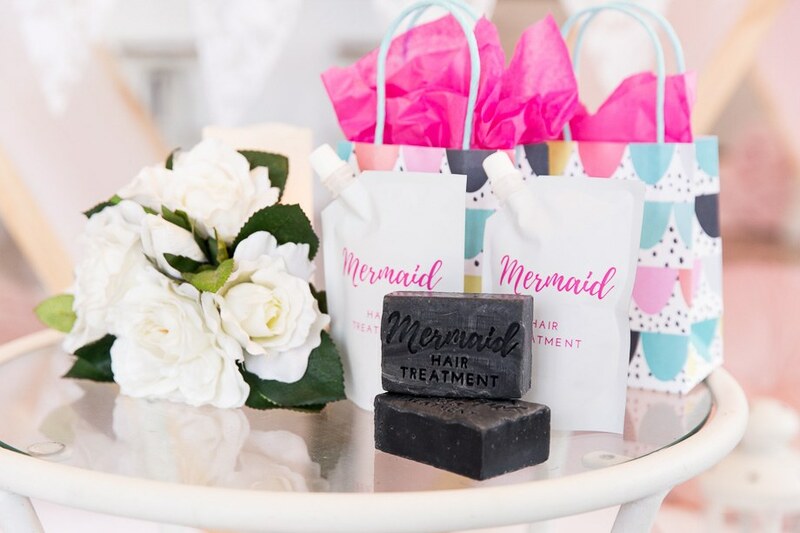 You can arrange a photo session with a model or two, choose a suitable location that suits your product and your brand and book a professional branding photographer, or you can ask your customers to send in photos of themselves using your product. A photo shoot arranged with models on a specific location means you have complete creative control over exactly the images you will receive, they will be on brand with the right look and feel and will present a more professional look to your website, look book and social media platforms and your branding will be strong and consistent. 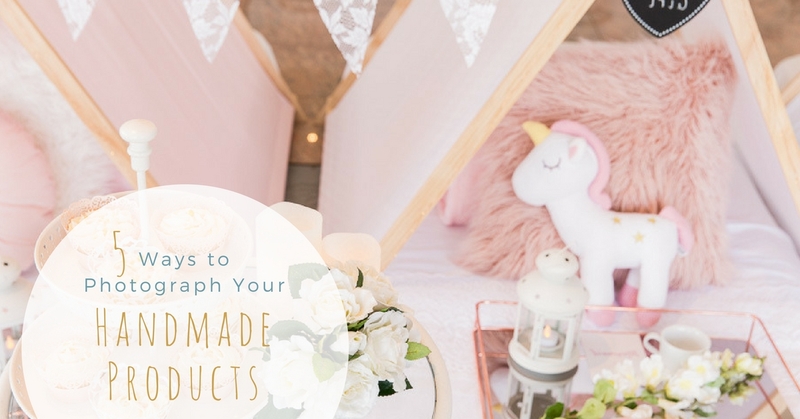 A basic product listing, is simply a photograph of each individual product, to include in your product listing in your Madeit store. You have options here. Either have them photographed in a controlled studio environment and have the products provided to you with a transparent background. Or, each individual product can be photographed on location, or in an environment like an office desk, a home or professional space, or at the beach/park/etc. This is entirely up to you and your brand and how you want your product listing to look when a customer is browsing your online store. A styled product shoot often requires a team. Depending on what and how you want your products photographed, you’ll need a photographer and at least one or two assistants, particularly if you are wanting to do an outdoor/on-location shoot. You’ll need a Hair and Makeup artist and a few models if you want to do ‘in situ’ lifestyle images and you may also want a stylist and a prop vendor to provide additional pieces like furniture to add to the look and feel of your shoot. But styled product shoots can work for lots of different businesses and don’t always have to be a big production. You can find a friend with a beautiful nursery or home to photograph in, you may or may not want models, and if the natural light is stunning, you may not need any assistants either. Sometimes, the simpler the better and just you and a photographer in the right place will be all you’ll need! 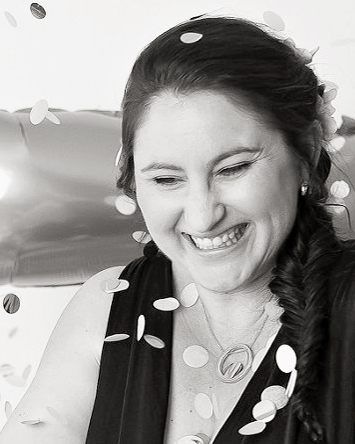 Jade is a talented portrait and branding photographer on the Gold Coast and brings experience from her creative arts/design background to every image she captures. She is passionate about helping, supporting and encouraging other women in business. See more of Jade’s work on her website: jadereadphotography.com.au and follow her on Facebook and Instagram.